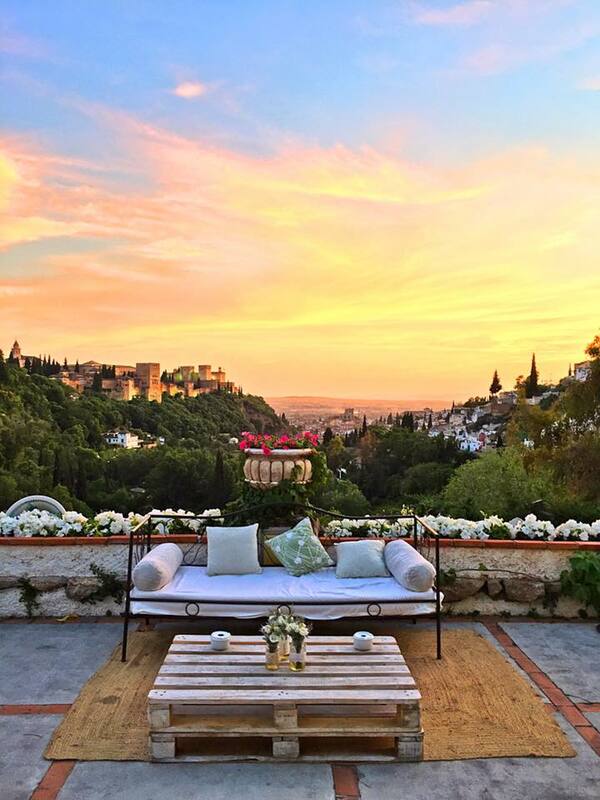 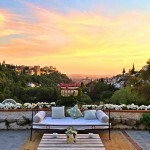 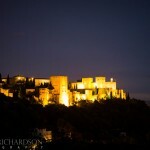 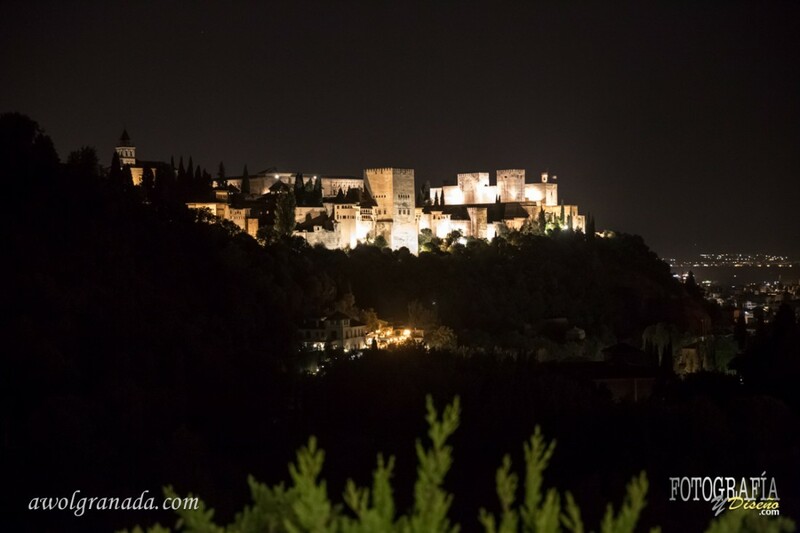 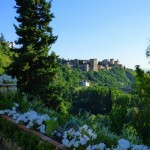 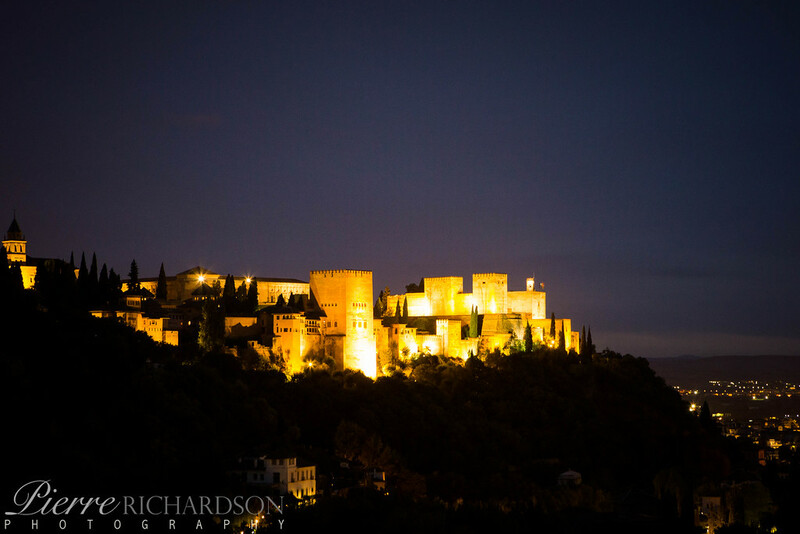 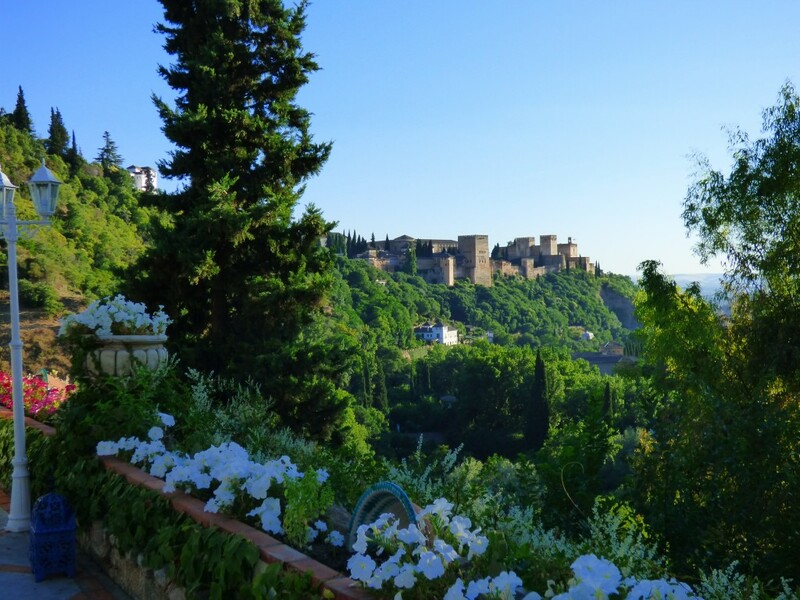 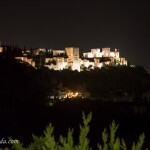 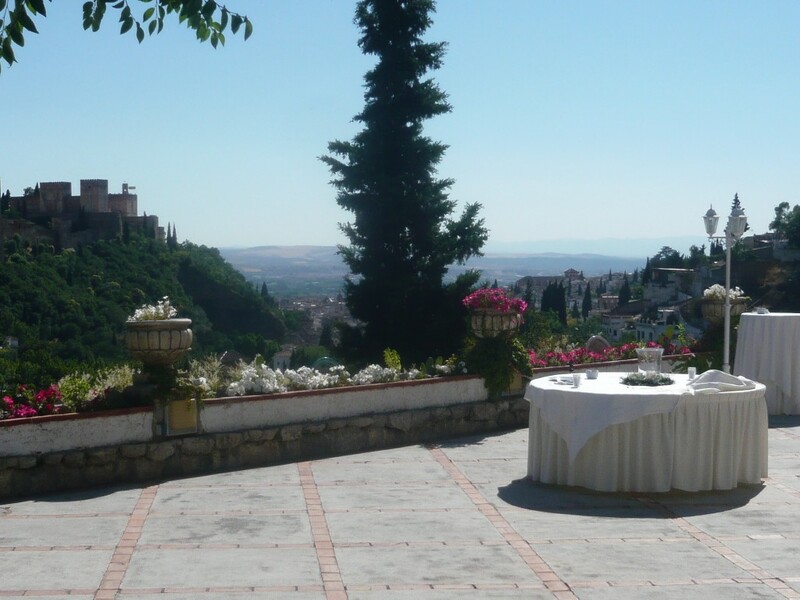 La Chumbera is located in Sacromonte, a legendary hill with exotic country houses and gardens of the Albayzin at the entrance, the Alhambra Palace in front of it and the city at the far end. 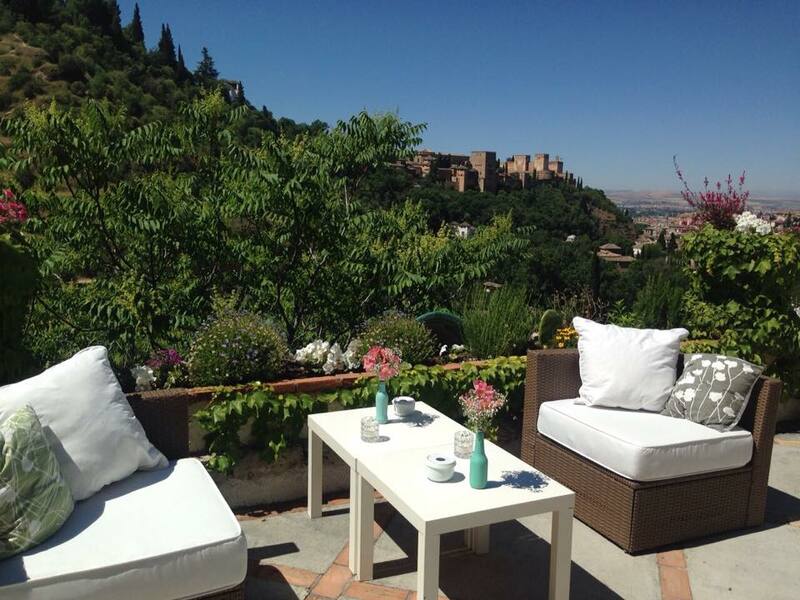 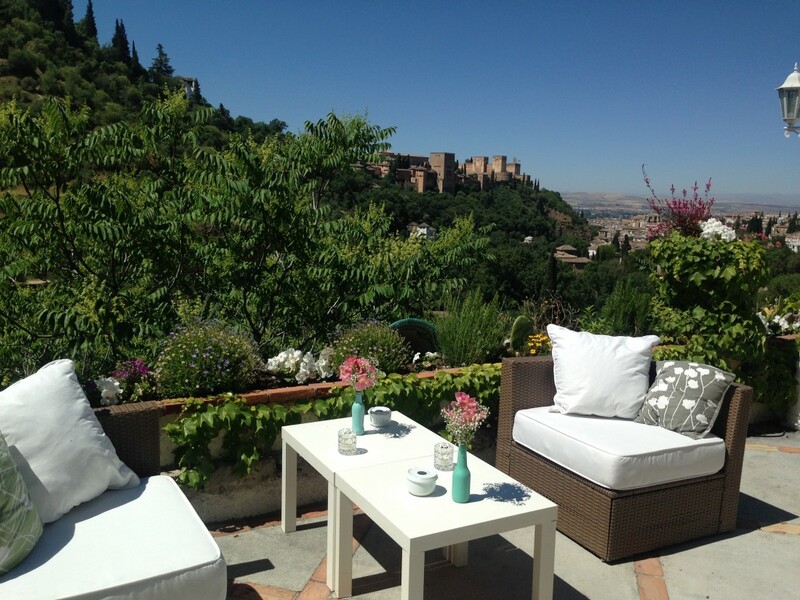 La Chumbera has large terraces with unforgettable views over the whole valley, the Alhambra and the Cathedral. 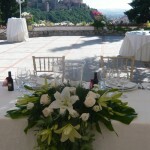 For your wedding ceremony aperitifs can be enjoyed on one of the terraces among the red geraniums and the smell of jasmine. 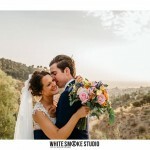 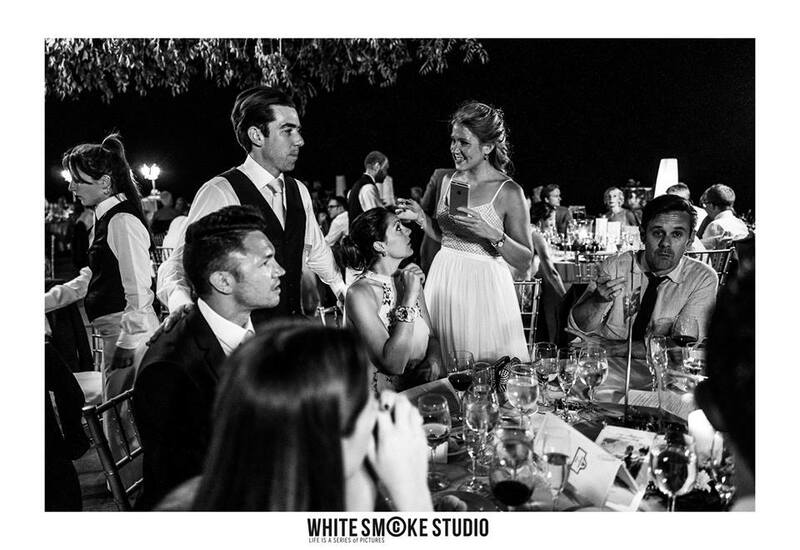 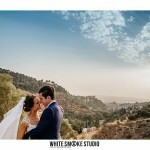 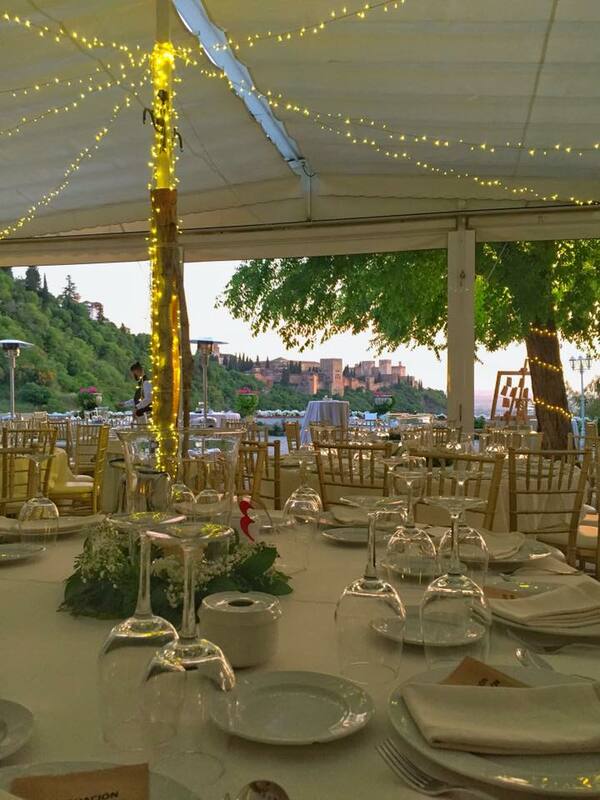 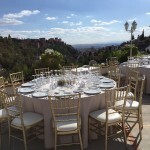 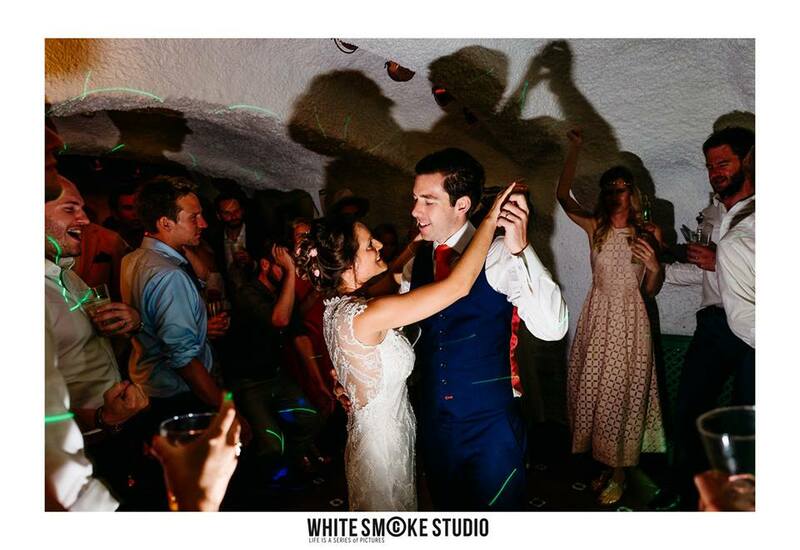 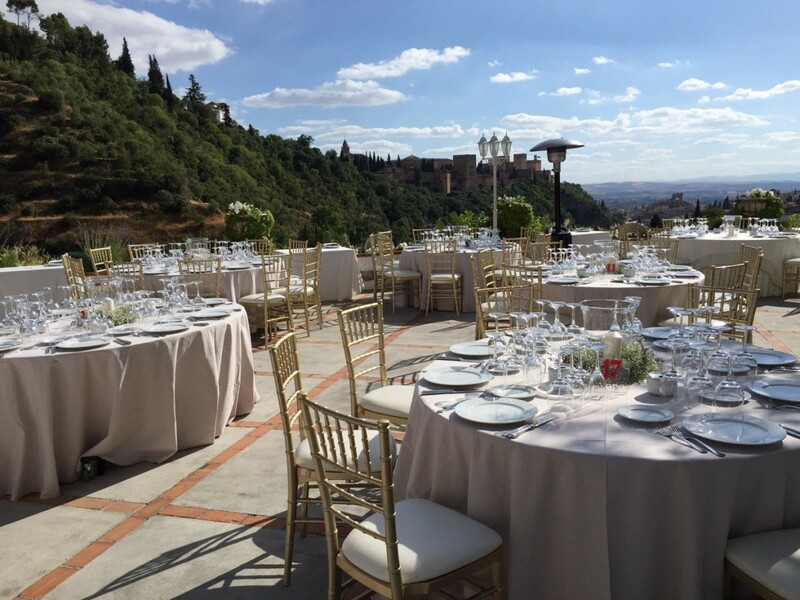 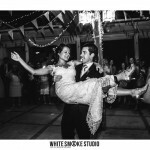 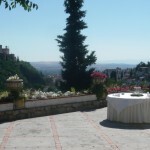 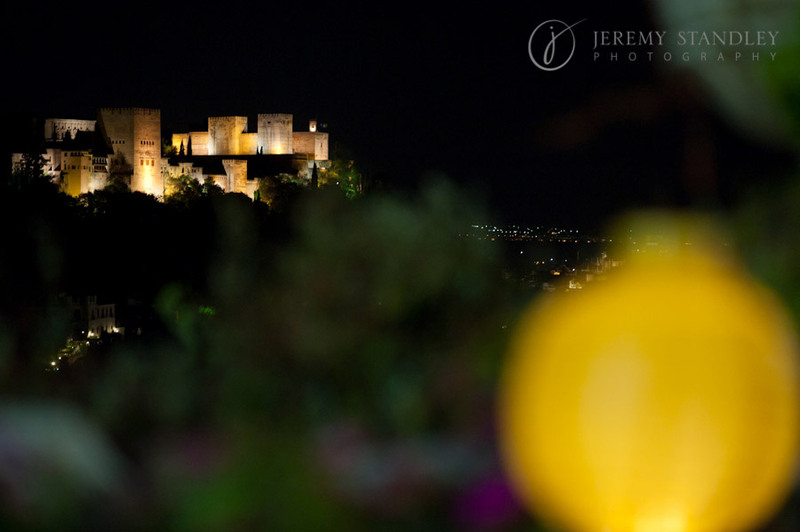 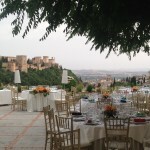 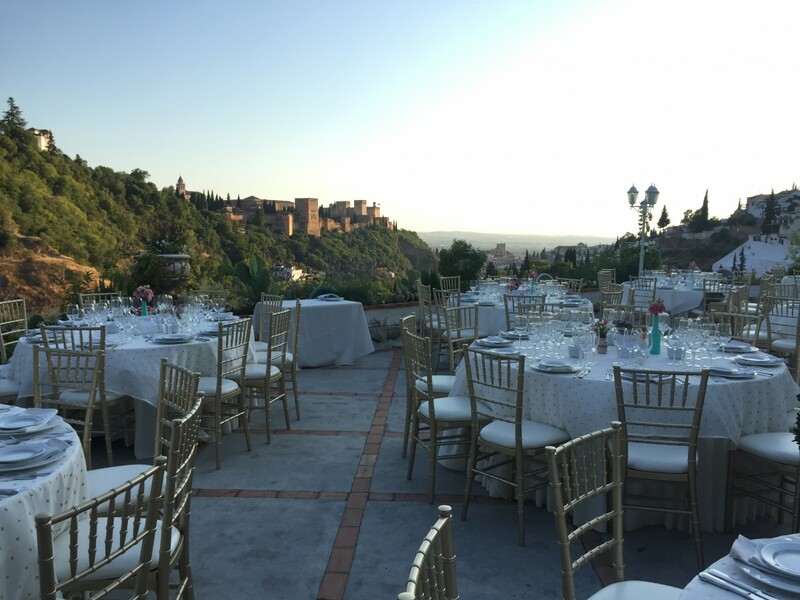 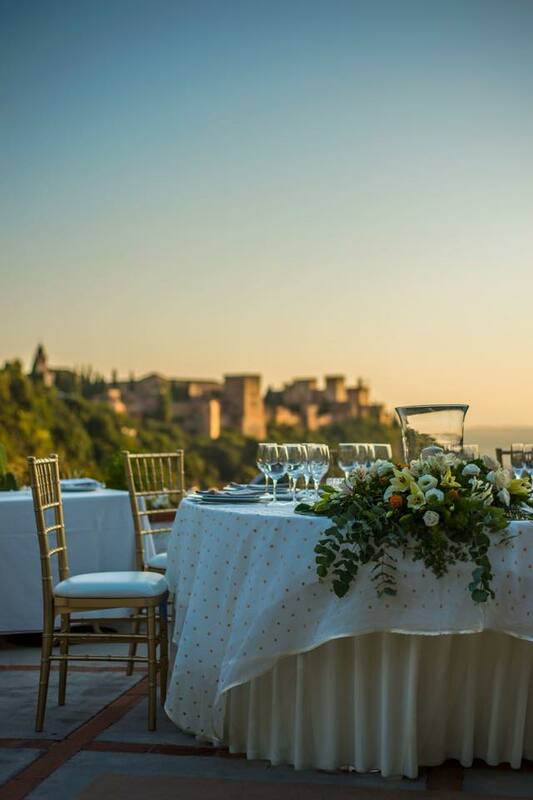 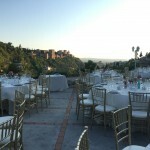 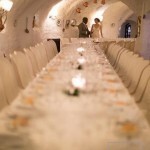 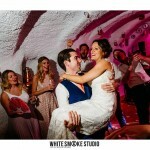 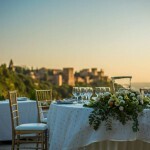 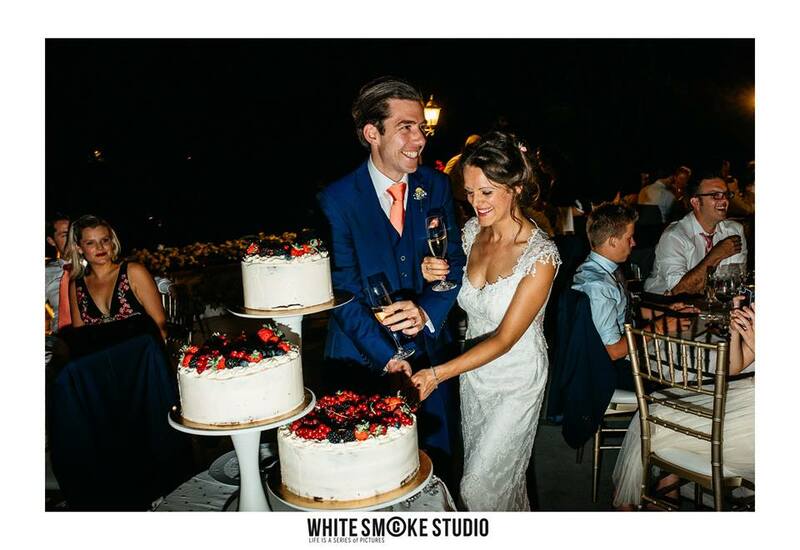 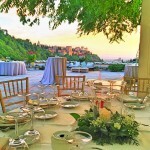 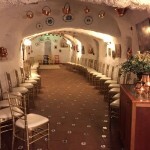 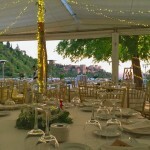 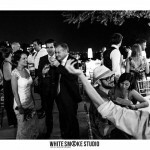 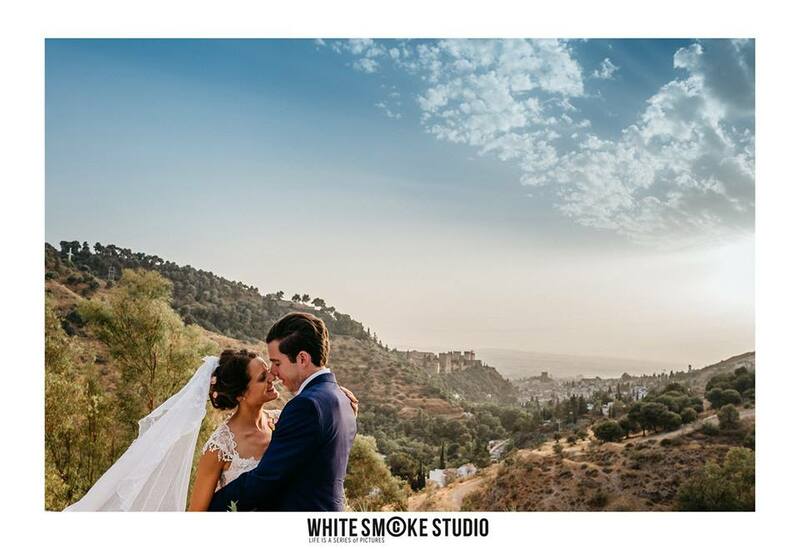 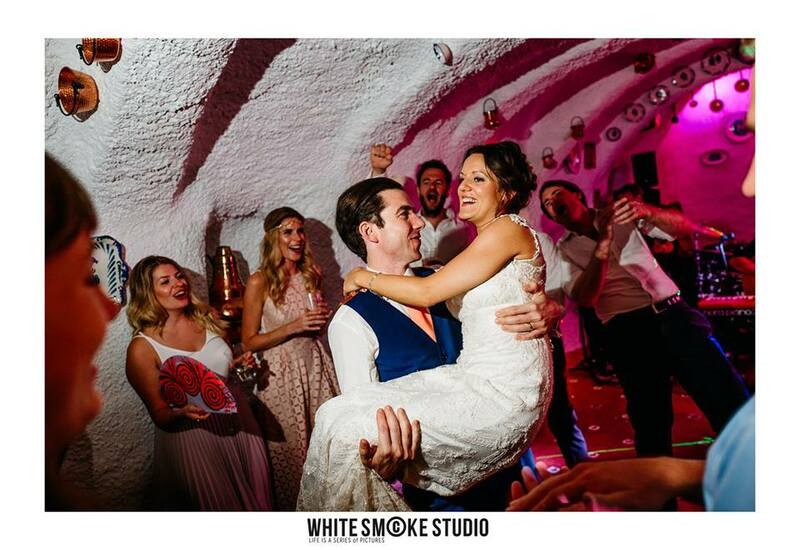 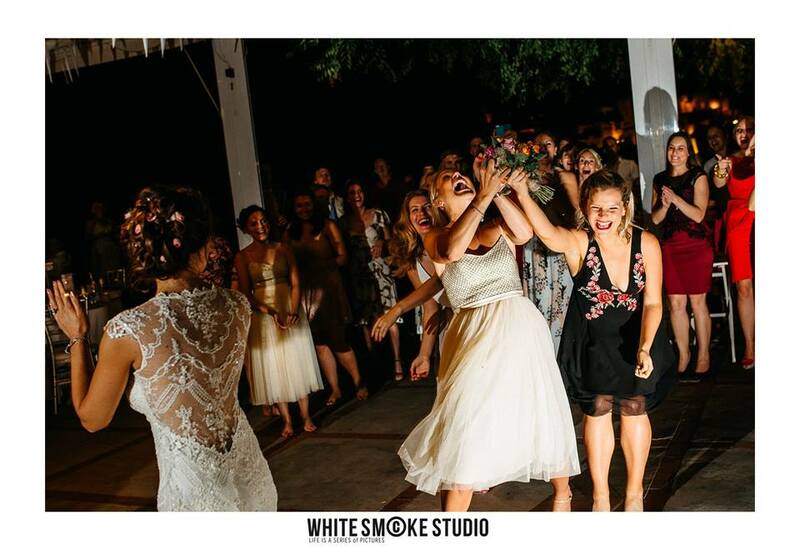 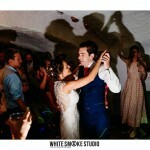 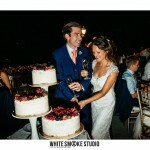 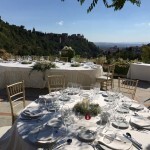 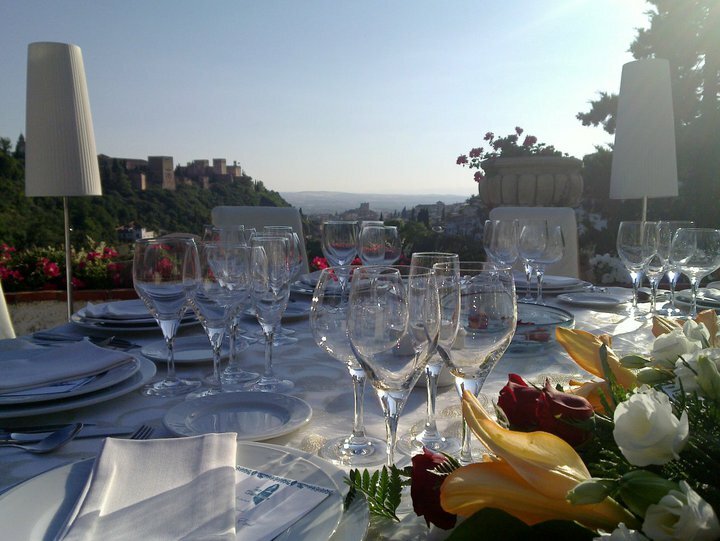 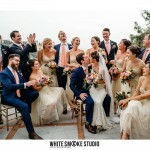 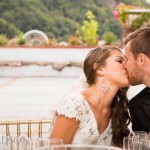 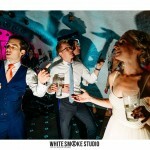 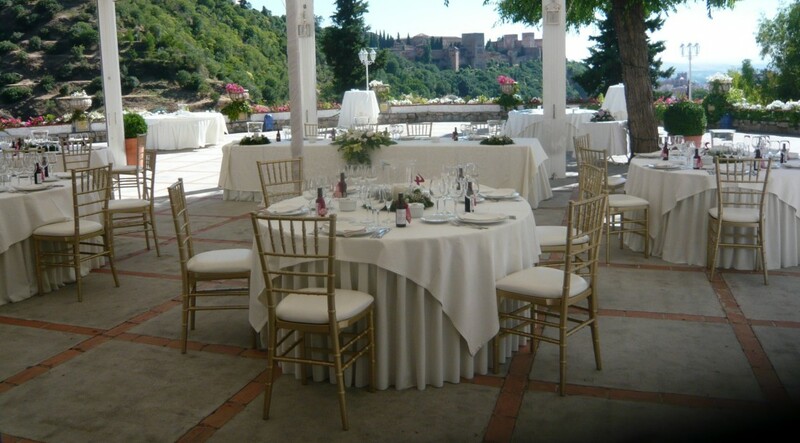 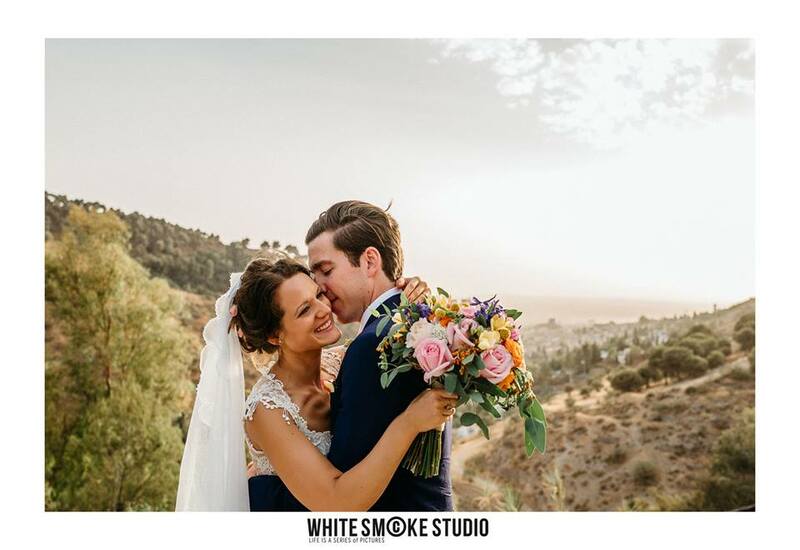 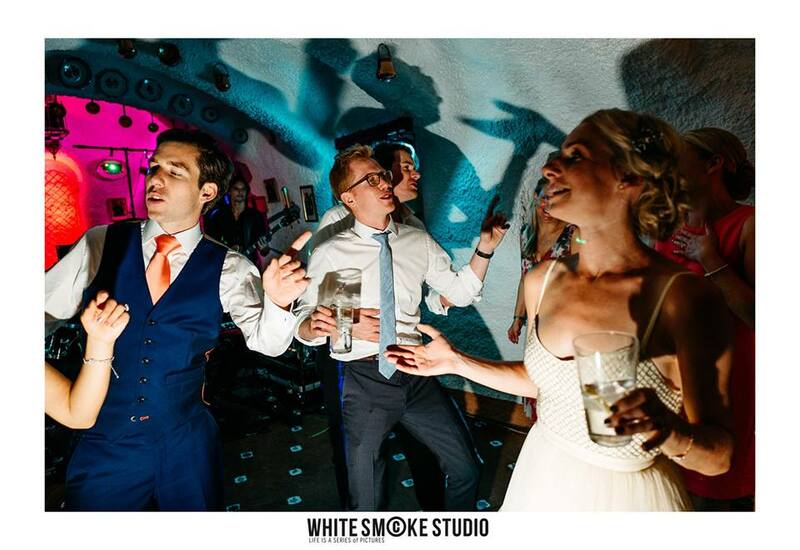 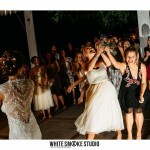 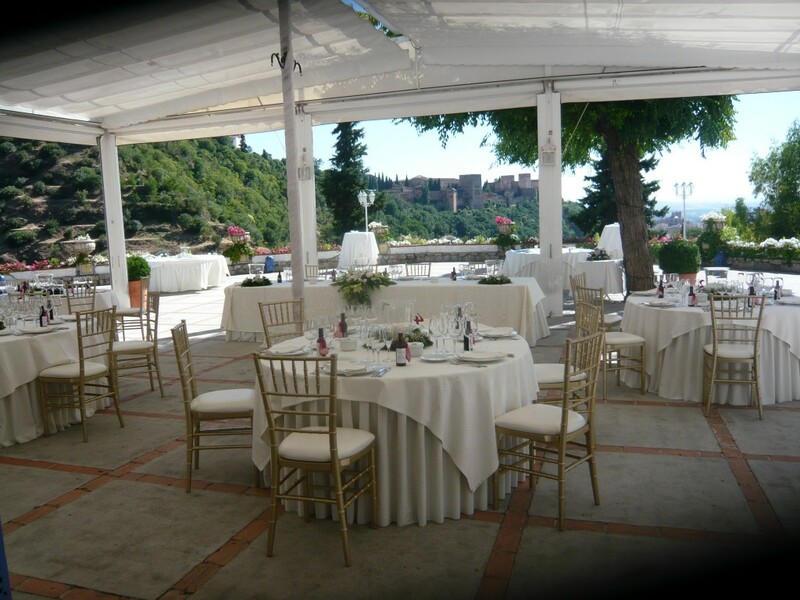 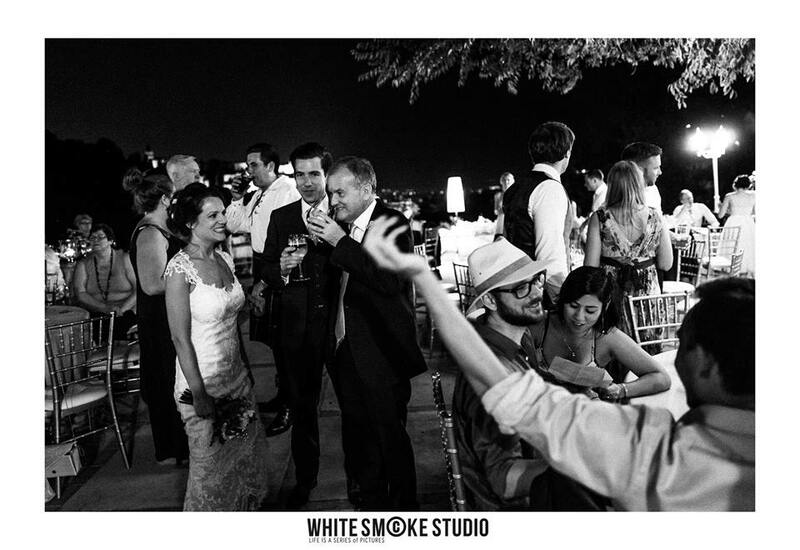 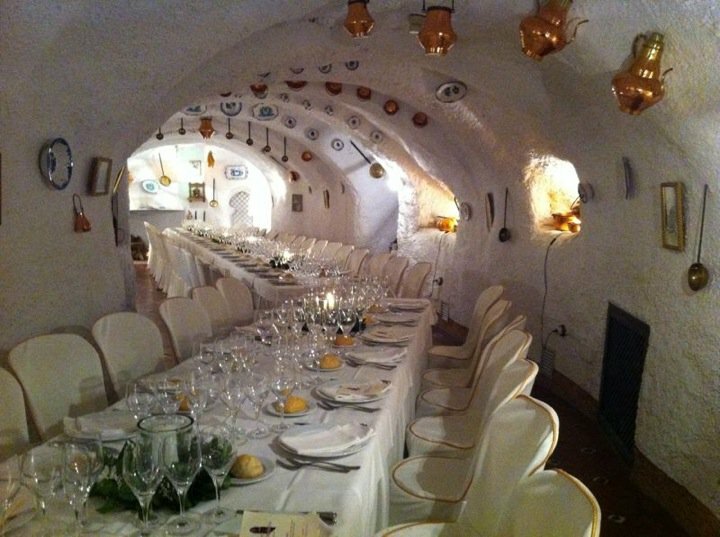 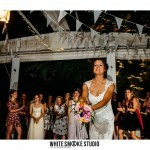 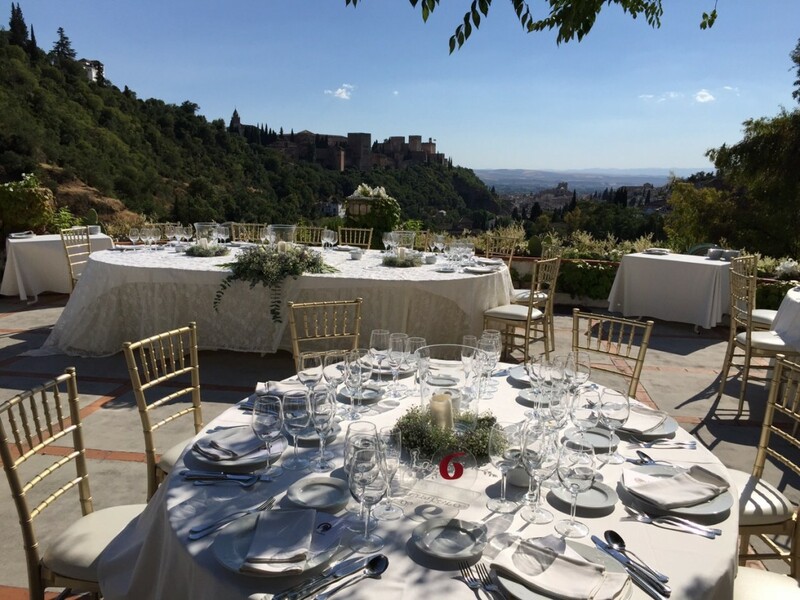 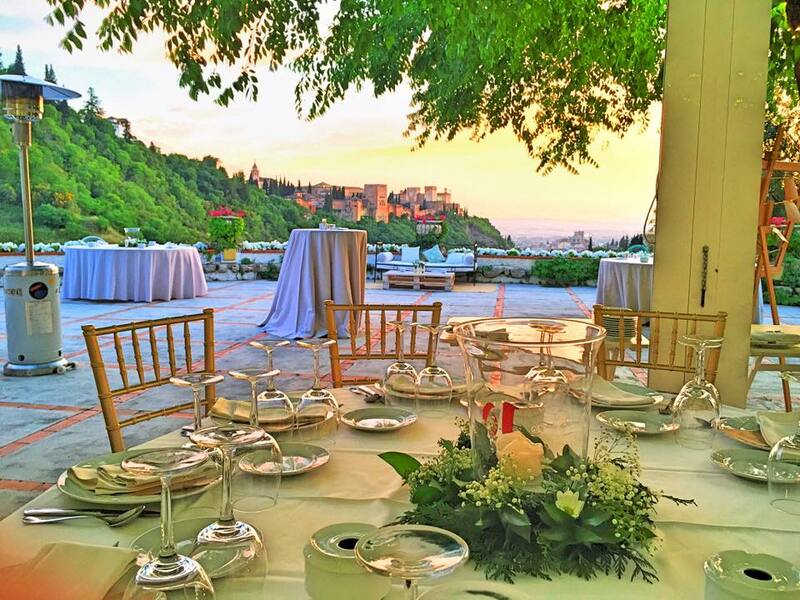 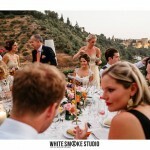 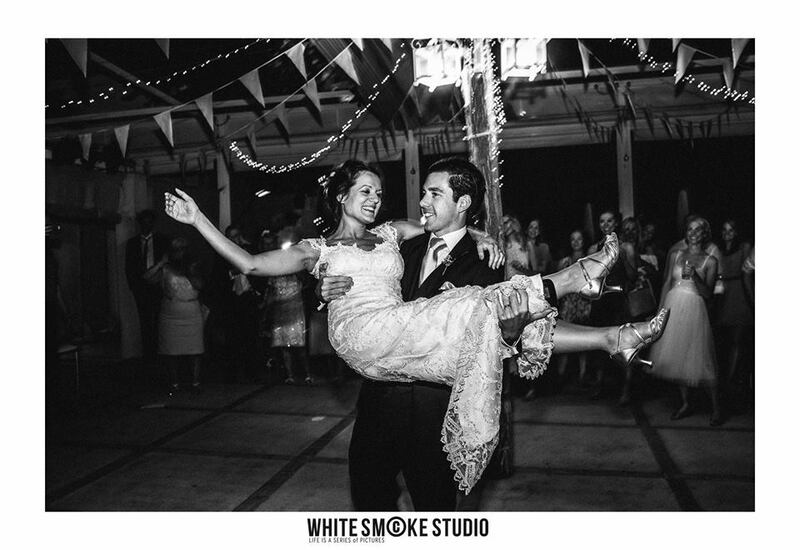 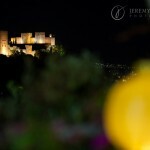 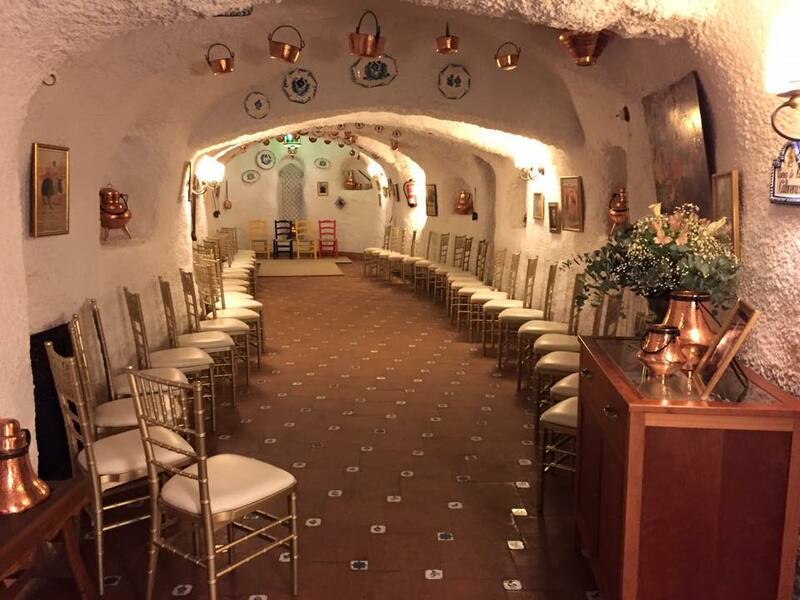 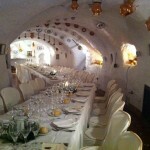 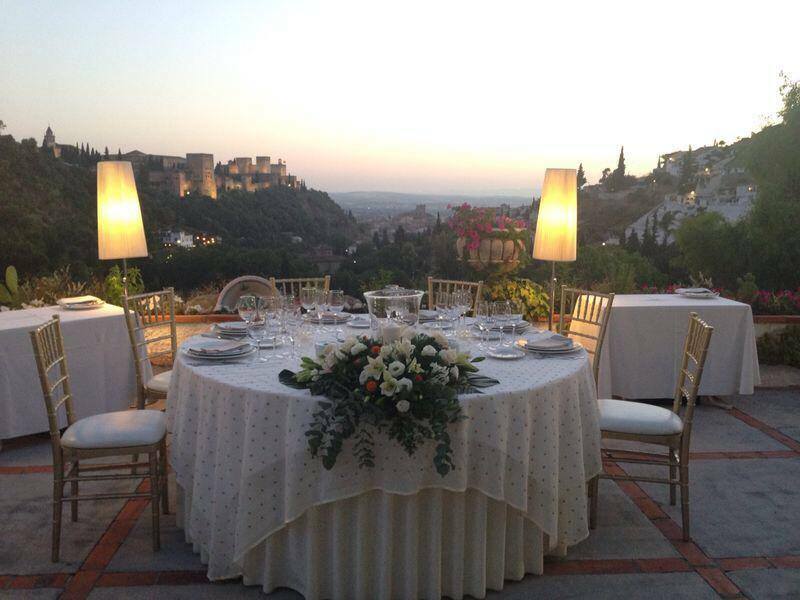 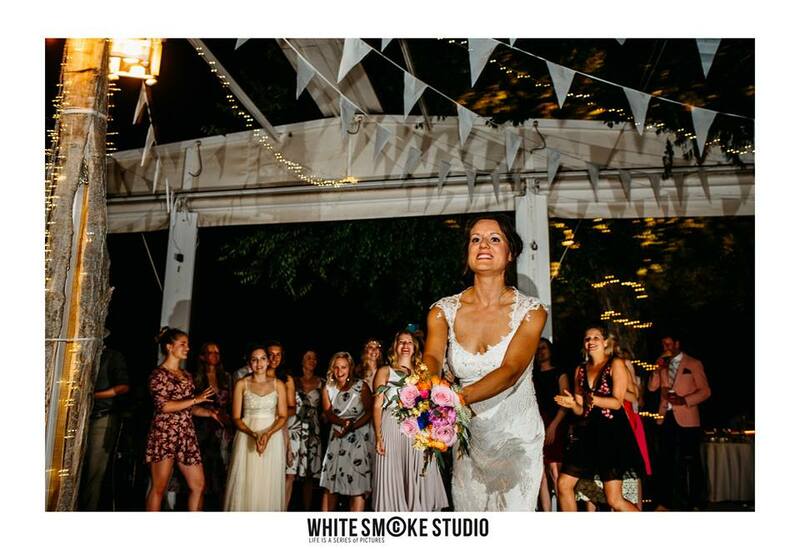 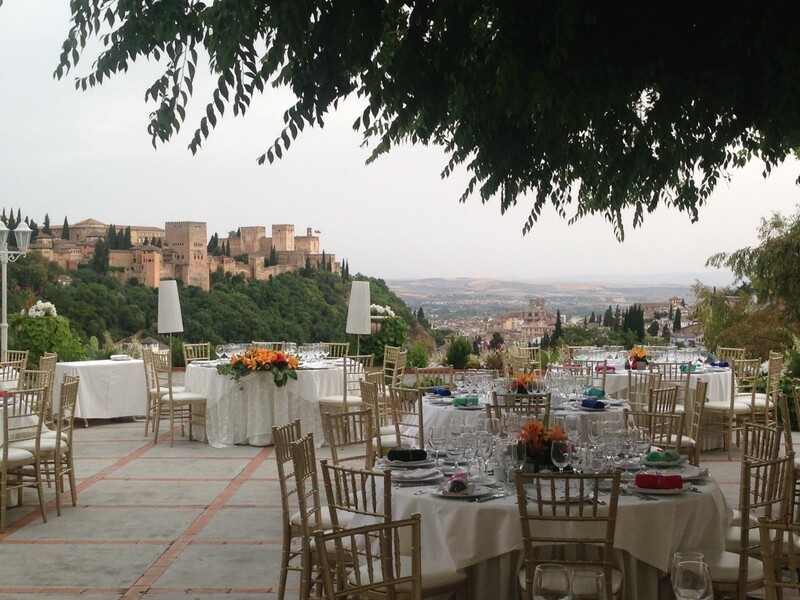 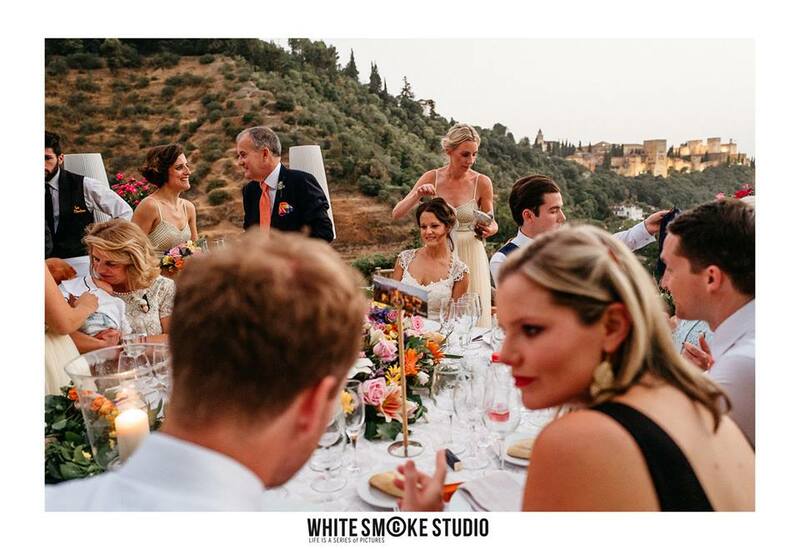 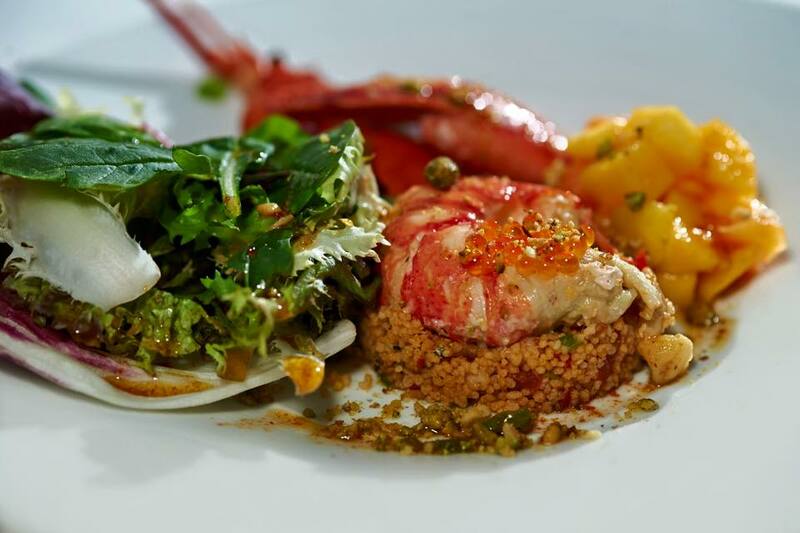 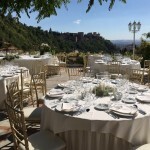 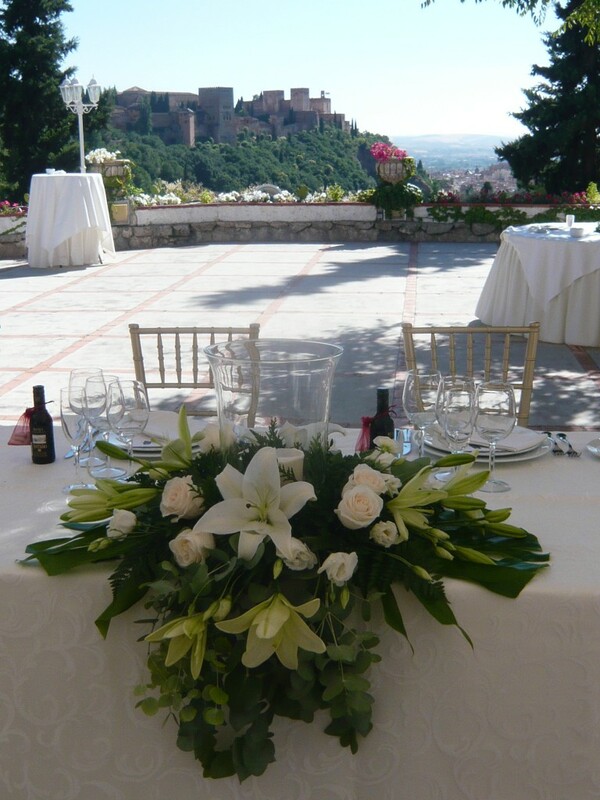 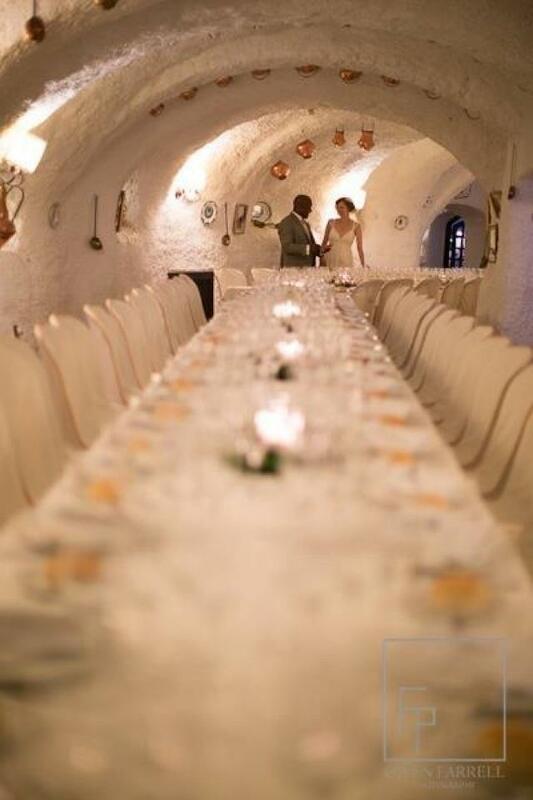 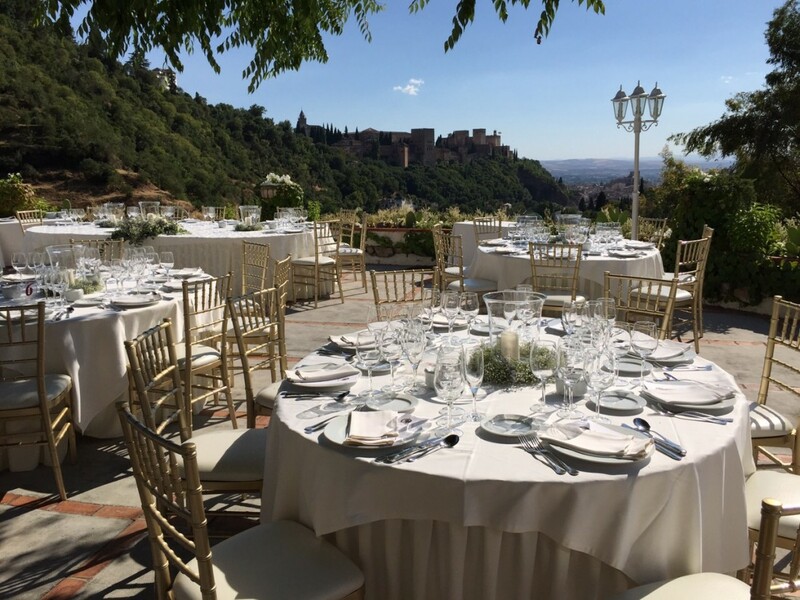 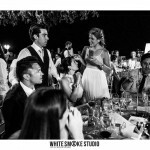 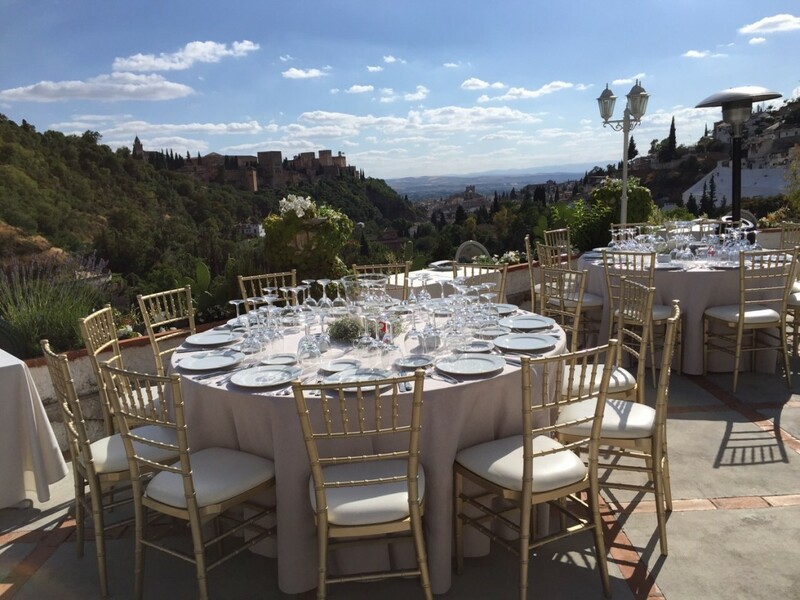 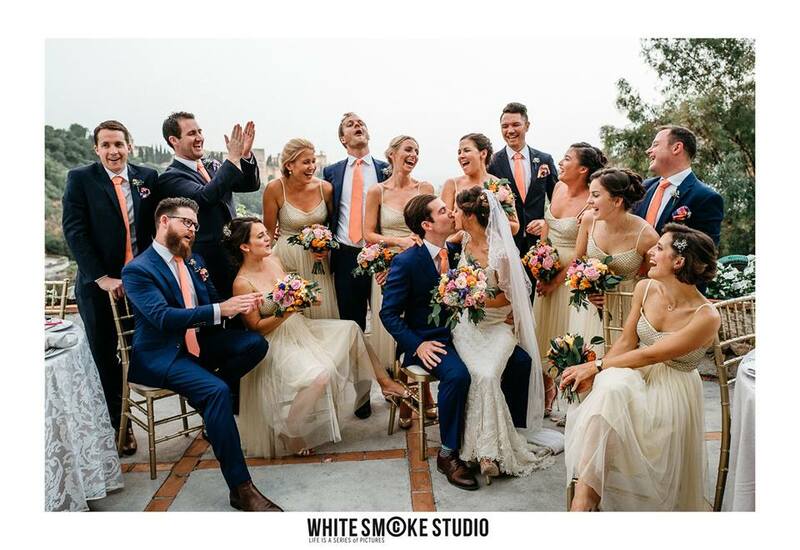 The wedding meal can be taken either in a marquee on one of the terraces or in the beautiful Sacromonte caves, followed by music and dance within the caves. 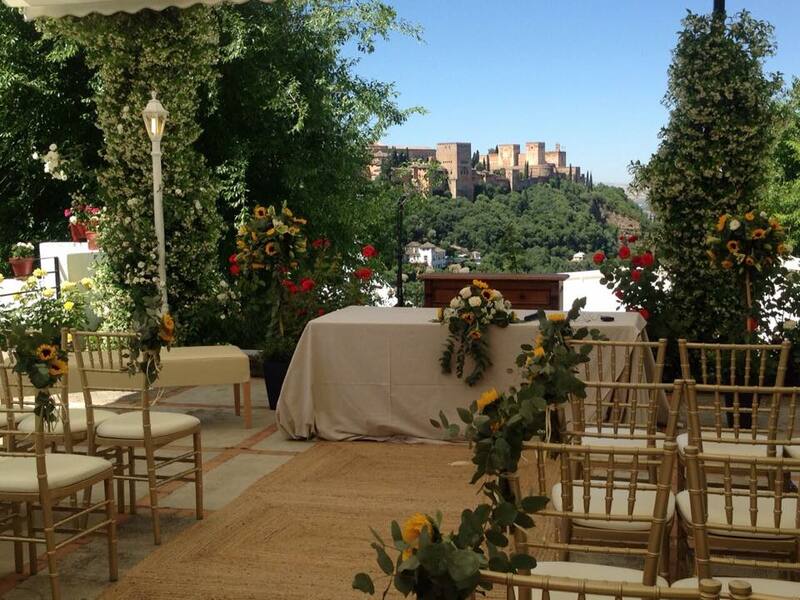 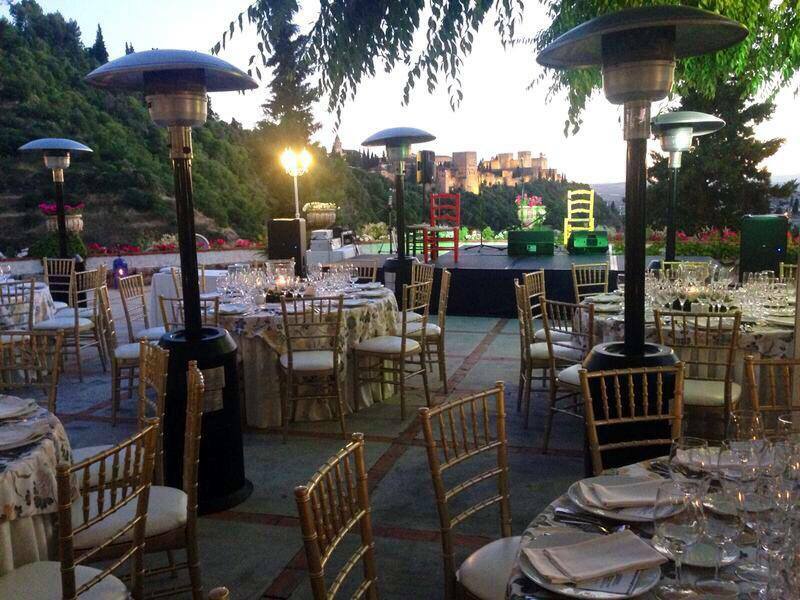 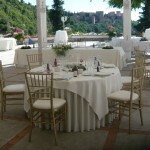 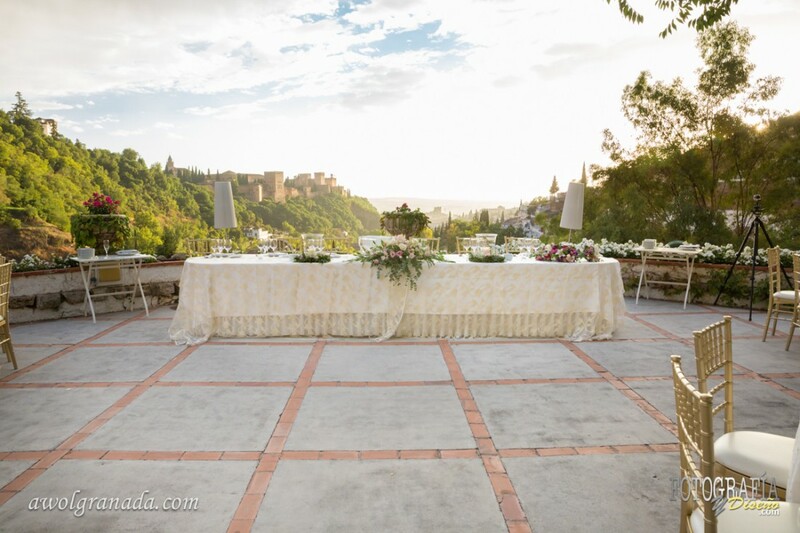 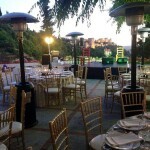 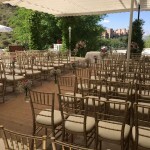 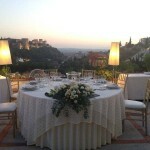 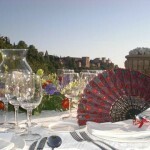 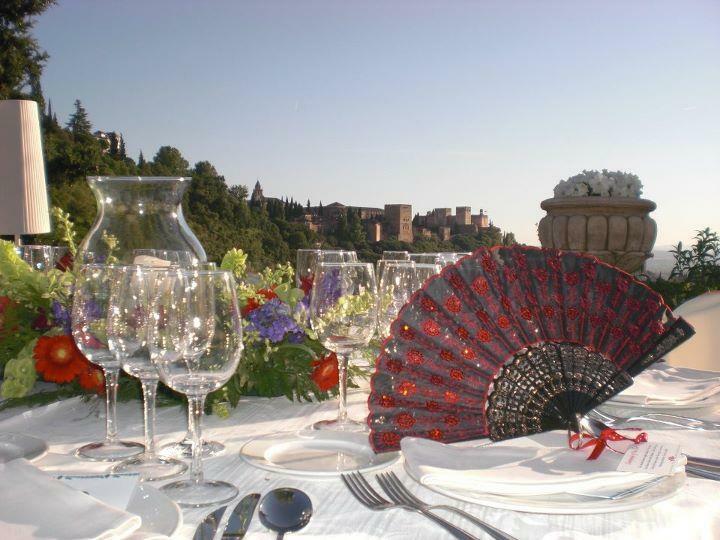 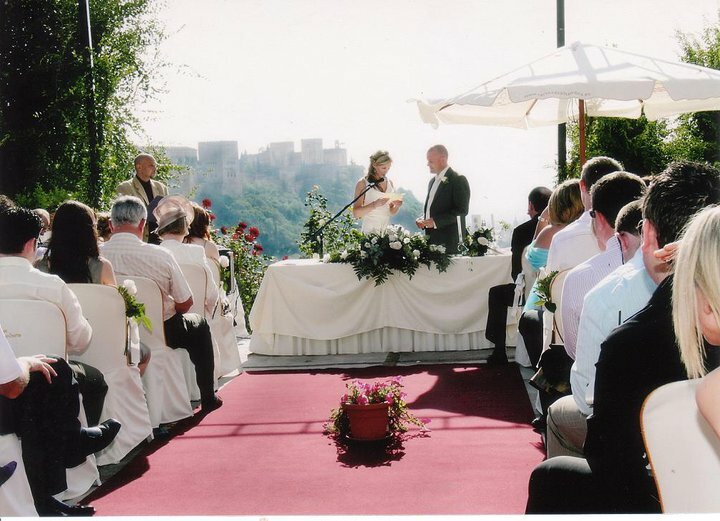 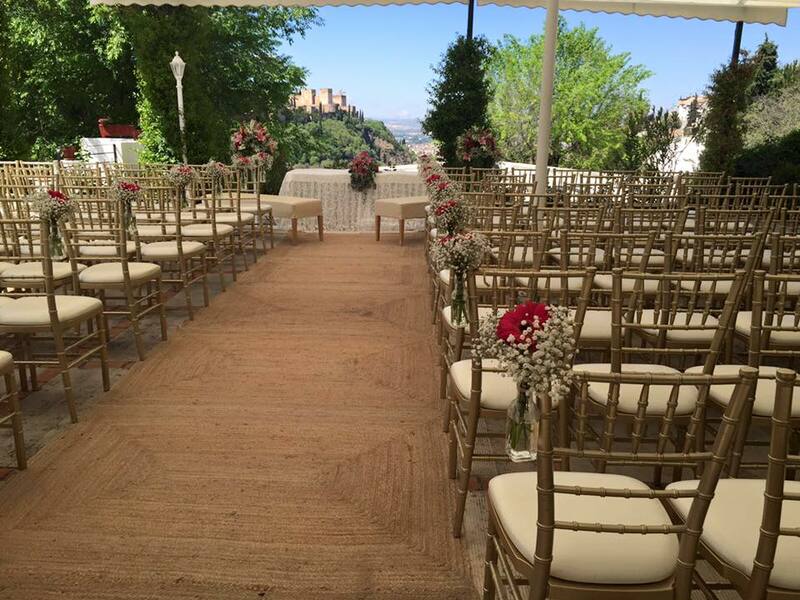 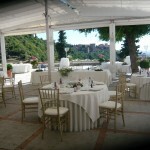 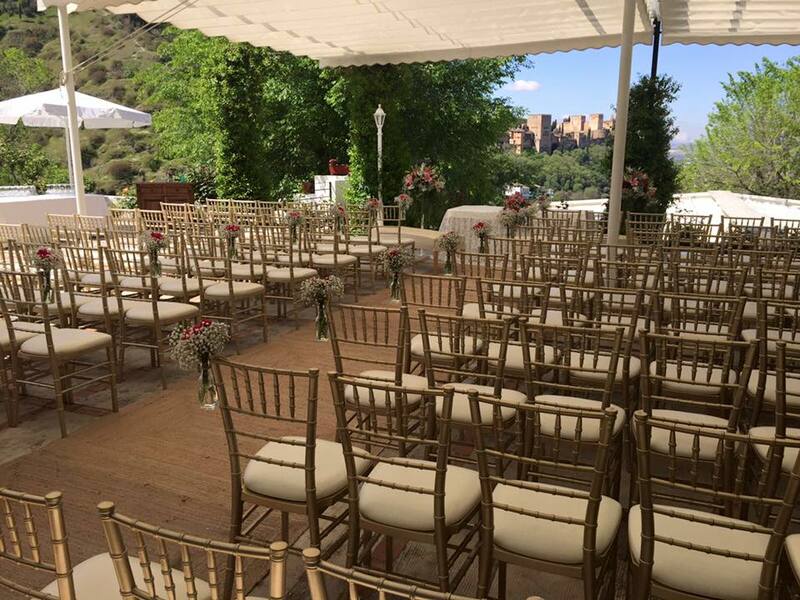 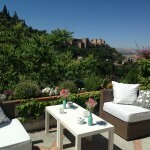 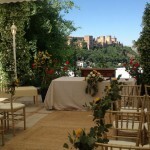 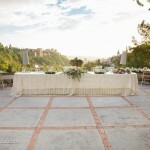 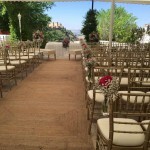 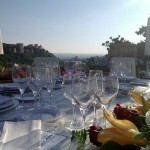 They also have a separate terrace where blessing ceremonies can be held overlooking the Alhambra. 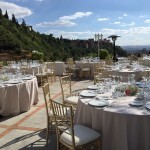 This venue has a minimum of 120 guests to hold a wedding here on a Friday or Saturday and a minimum of 90 guests on other days of the week.